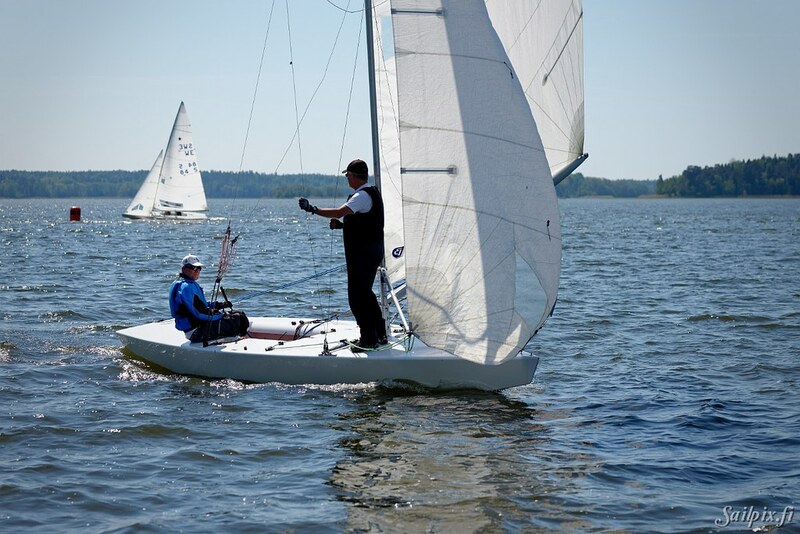 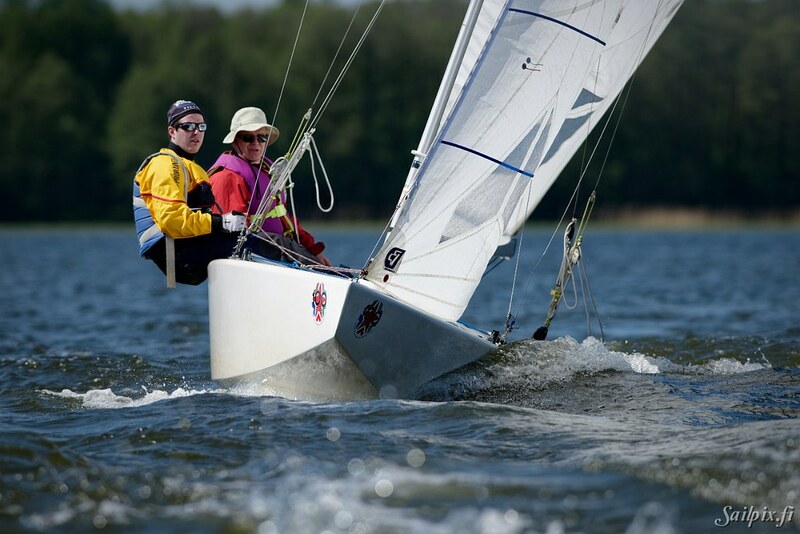 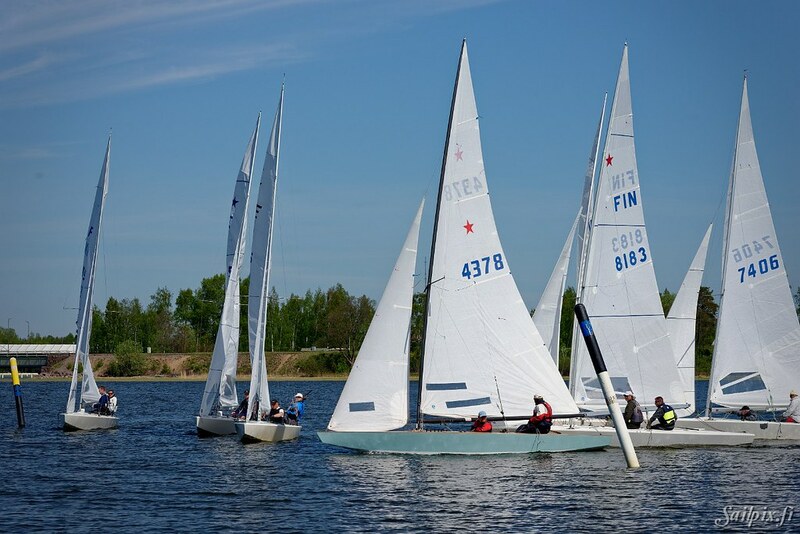 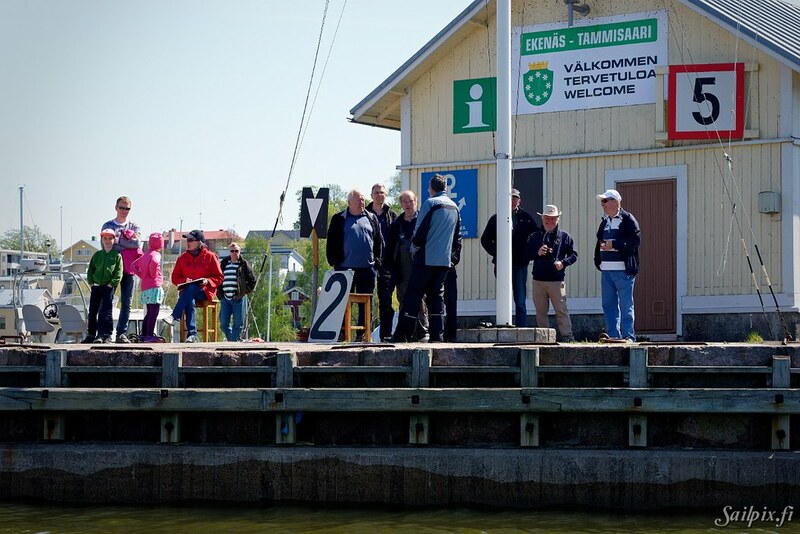 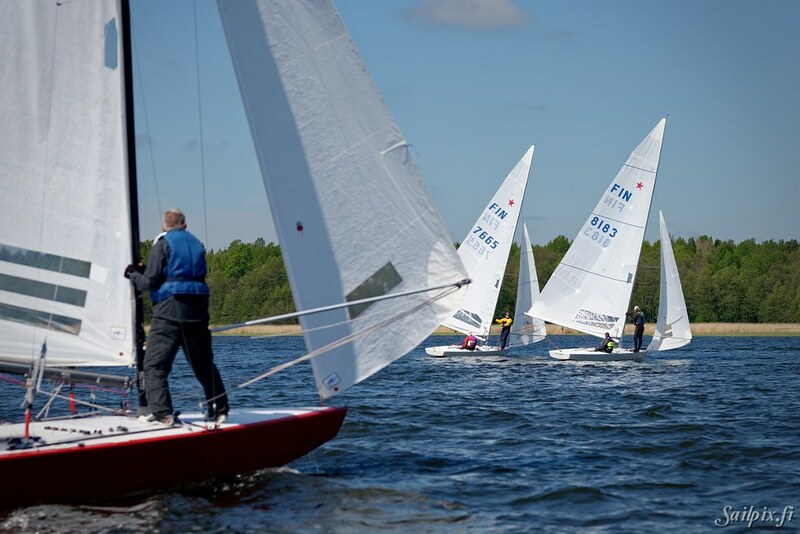 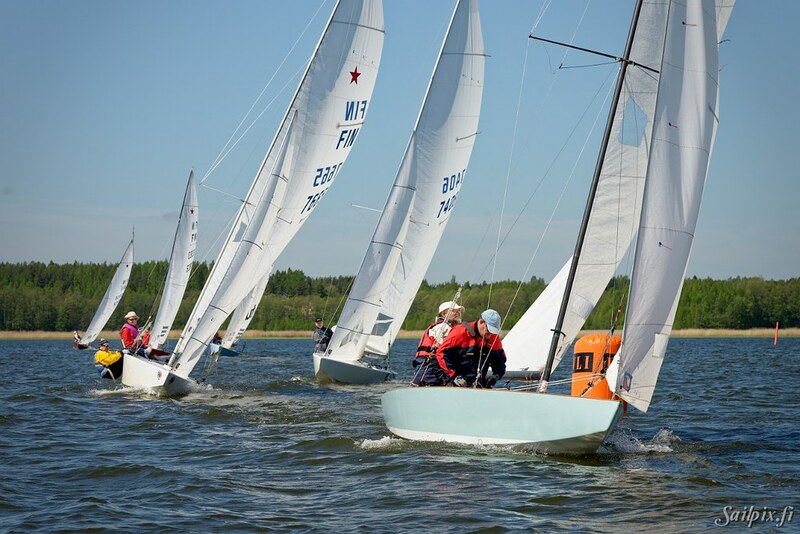 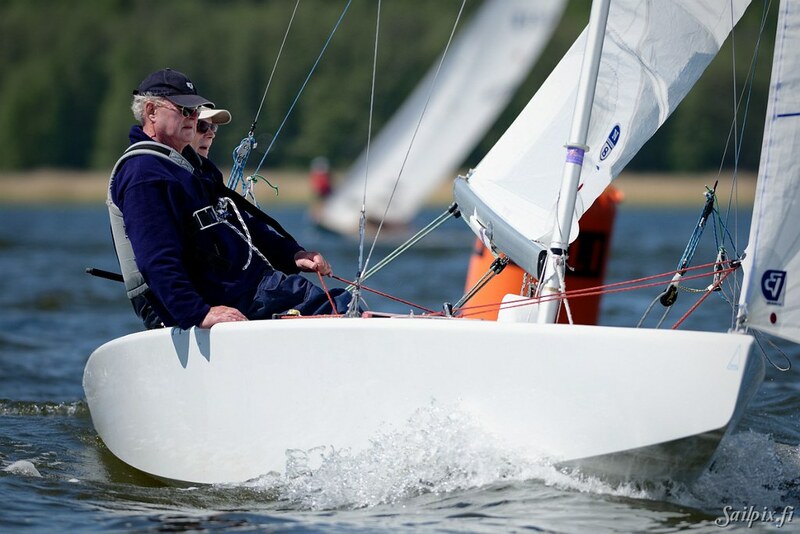 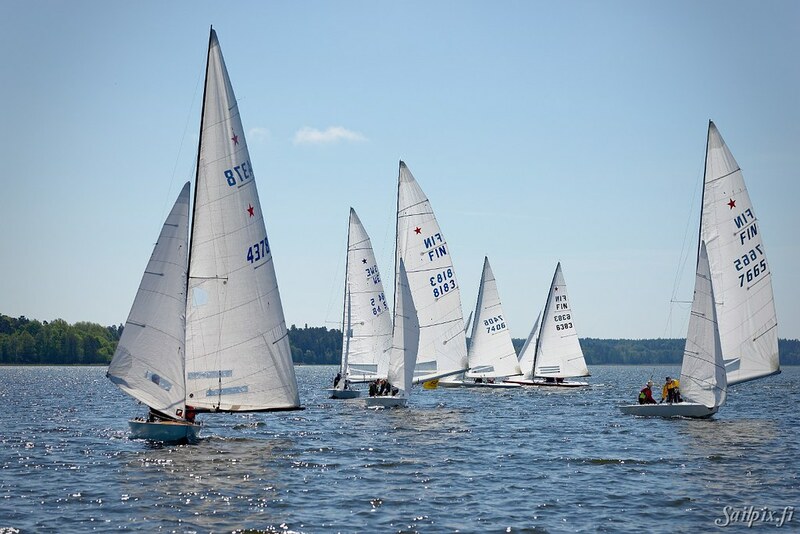 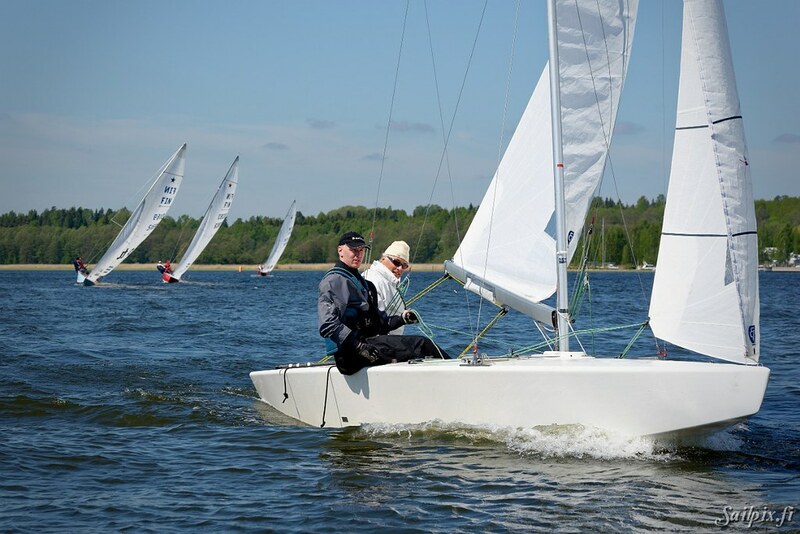 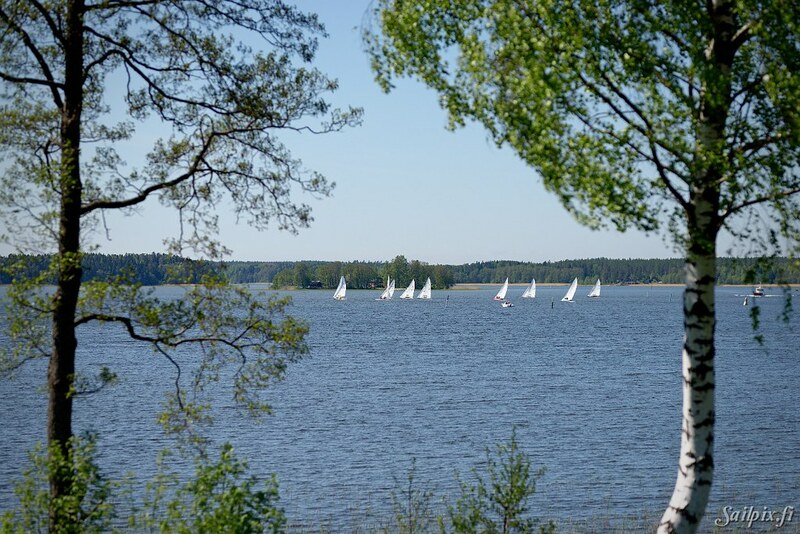 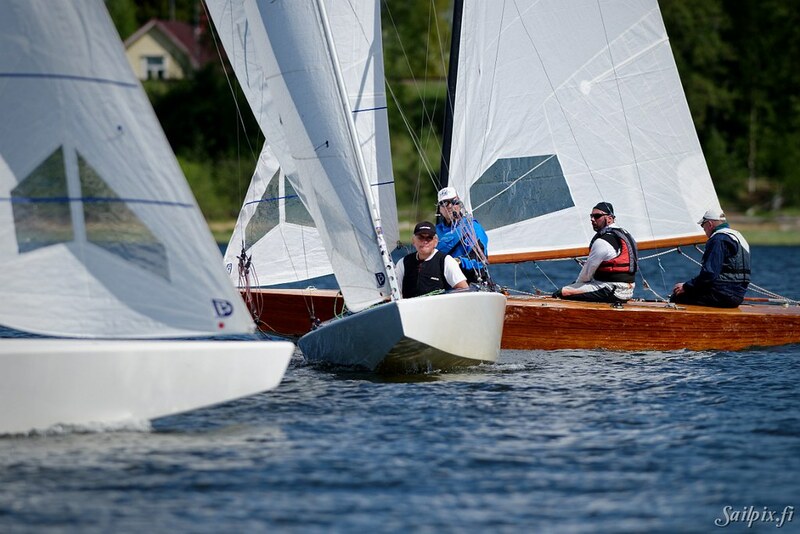 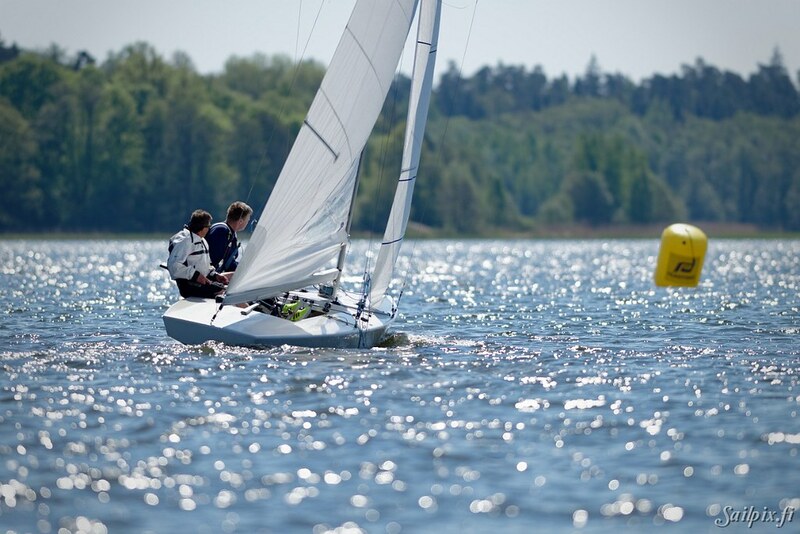 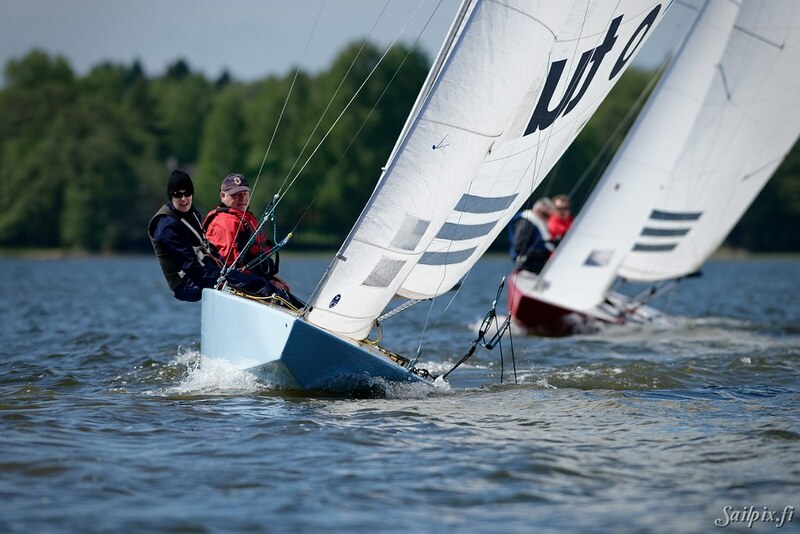 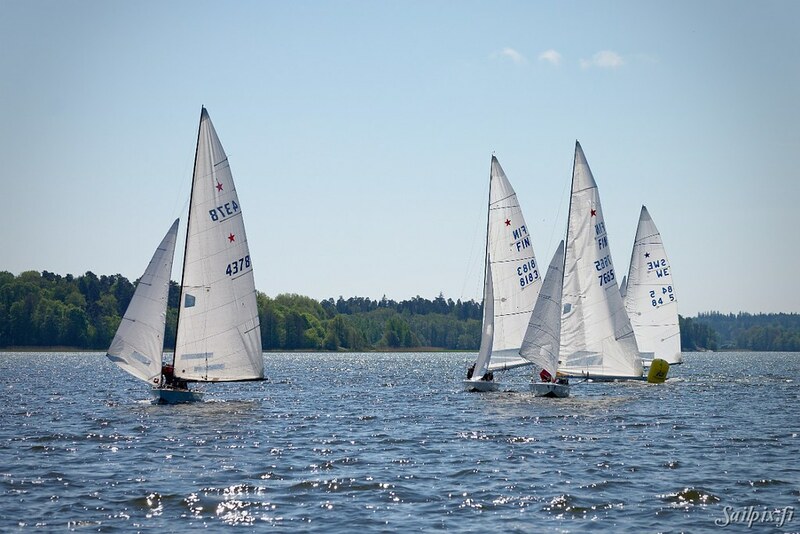 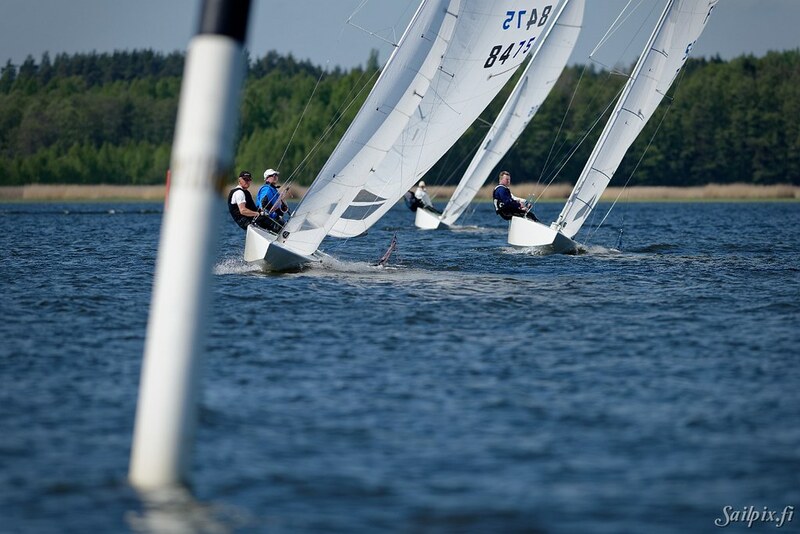 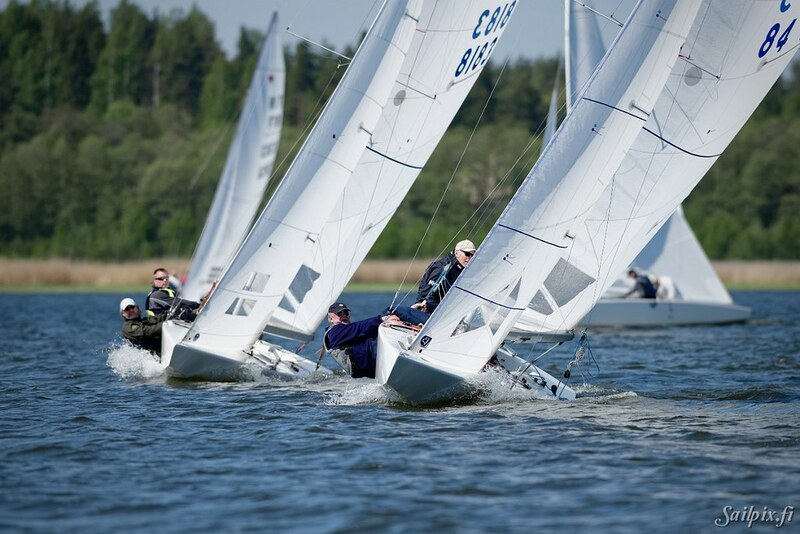 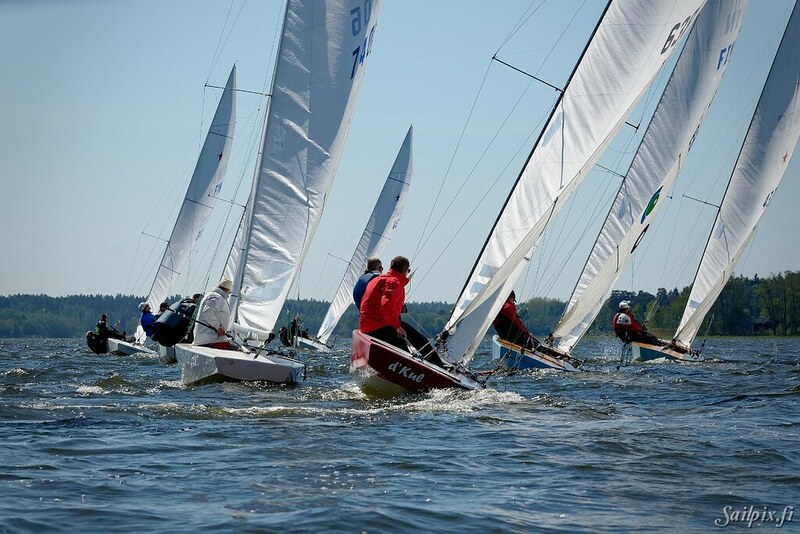 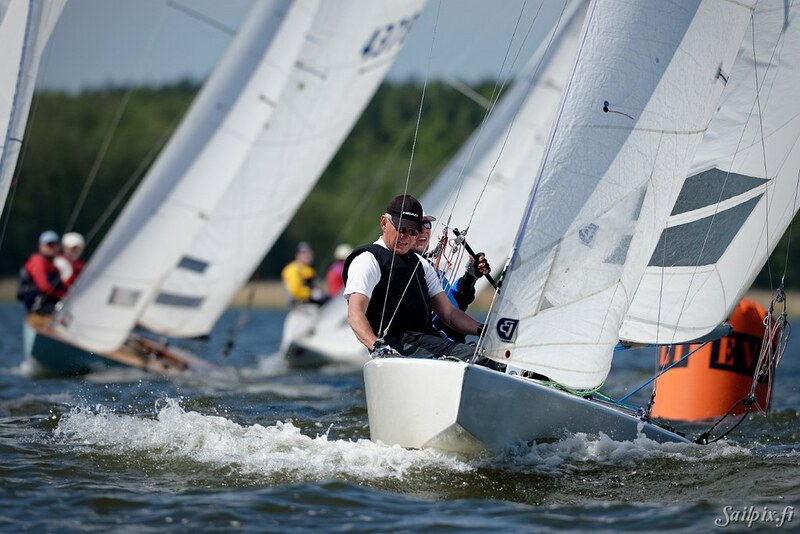 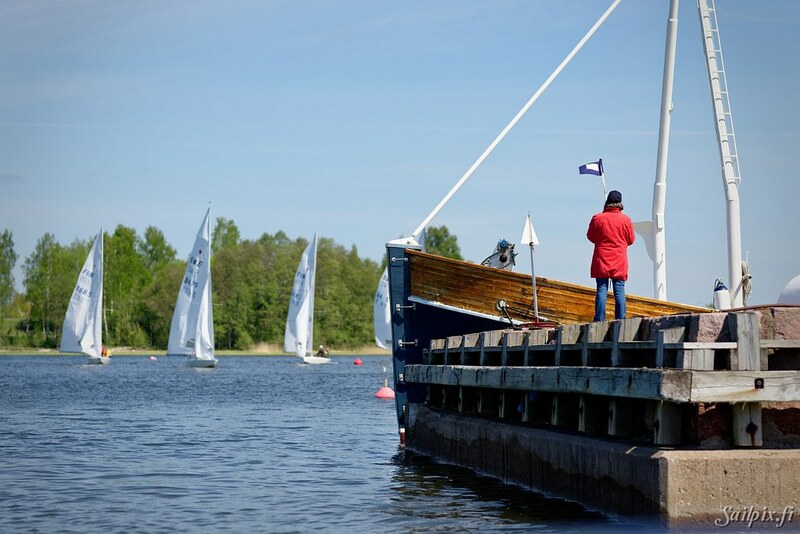 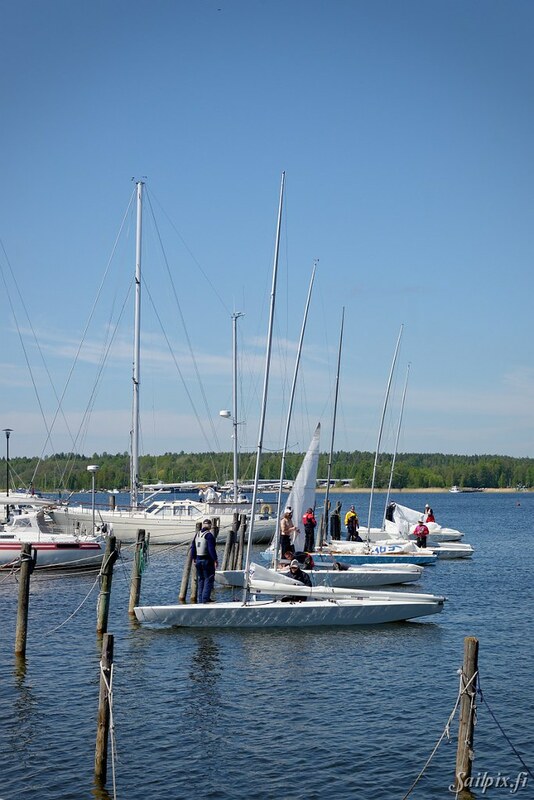 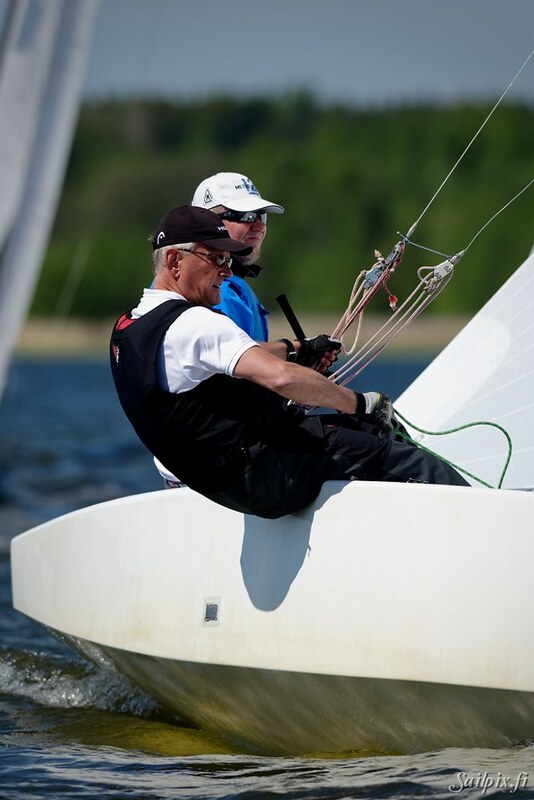 Second year for the Krångel Star Challenge organized by Ekenäs Segelsällskap (ESS). 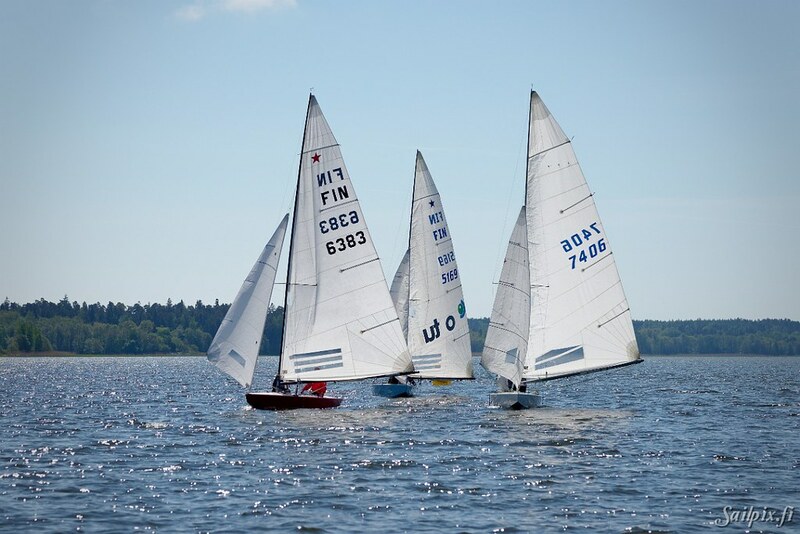 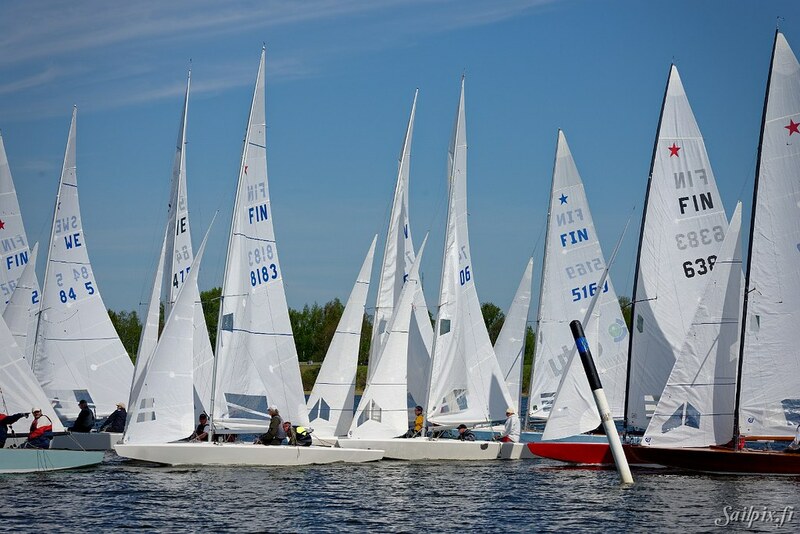 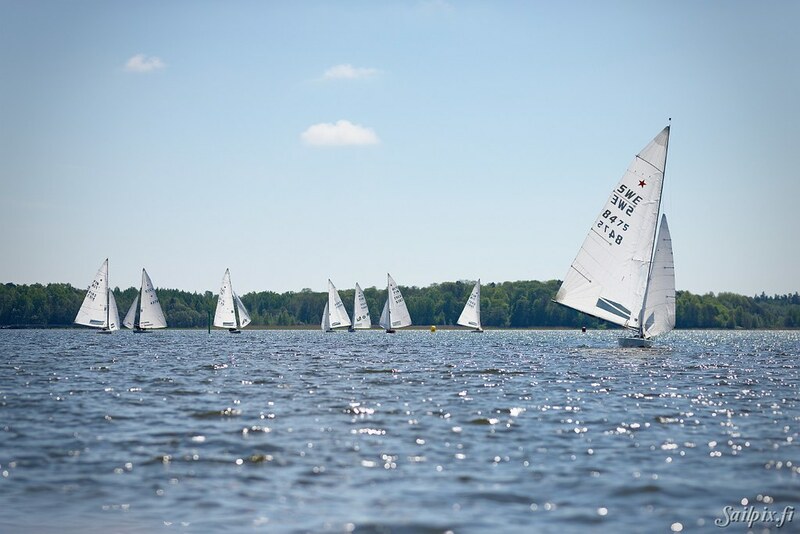 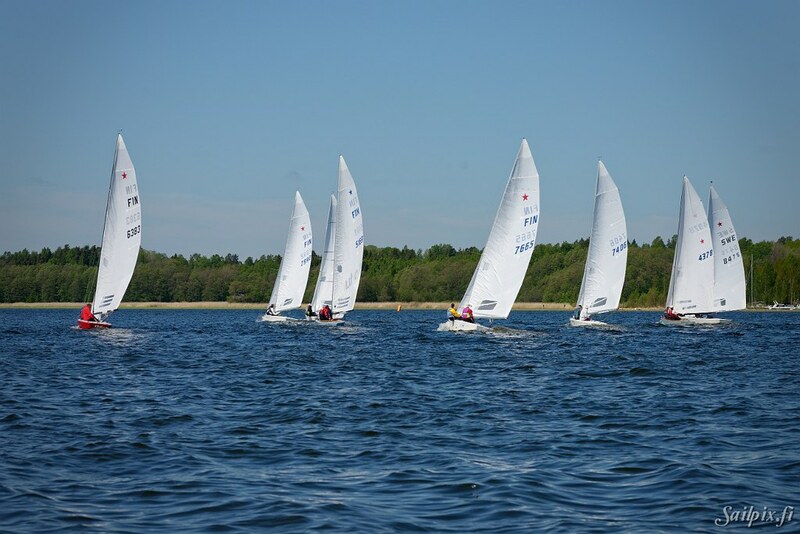 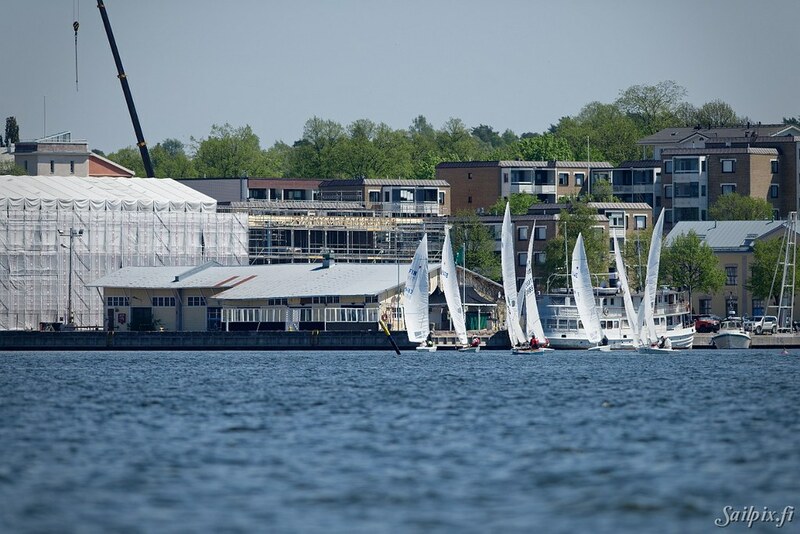 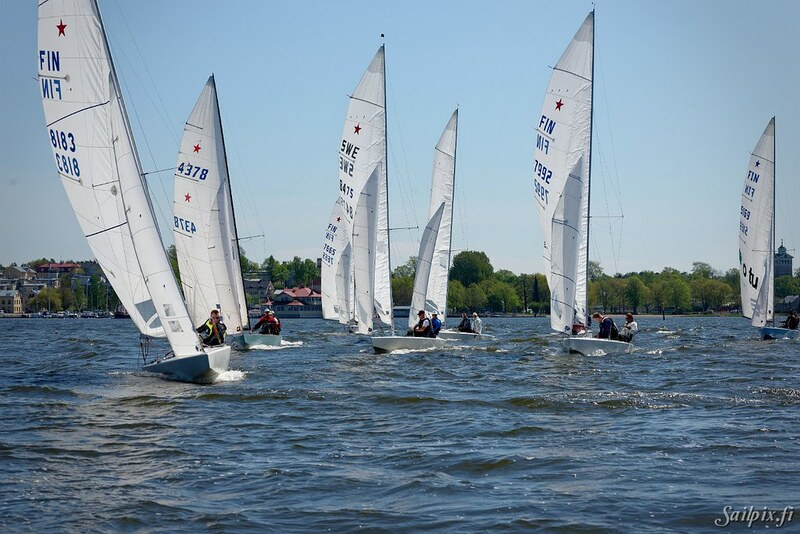 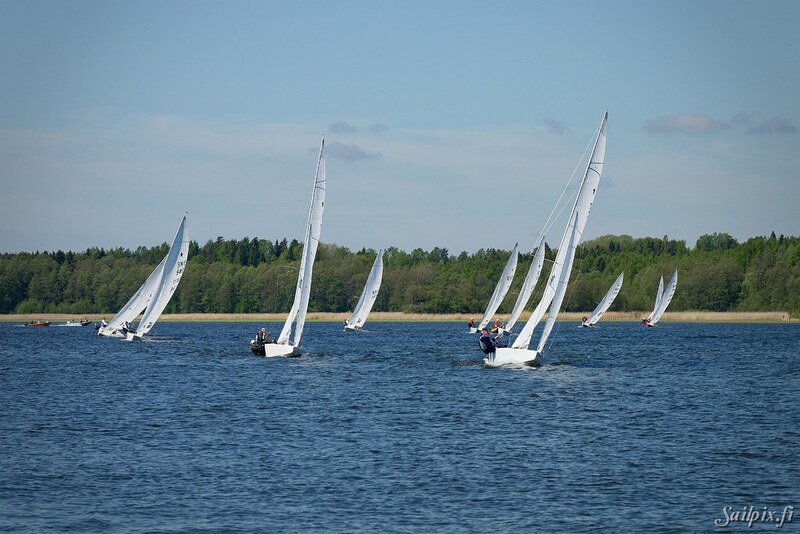 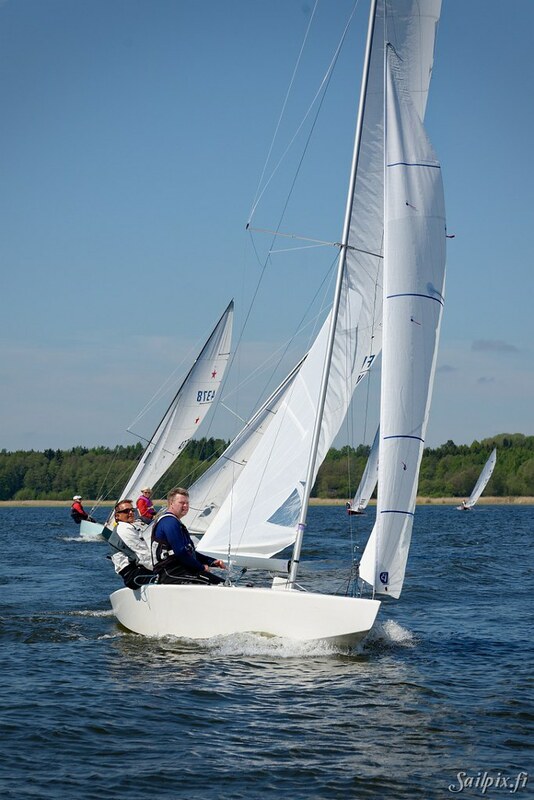 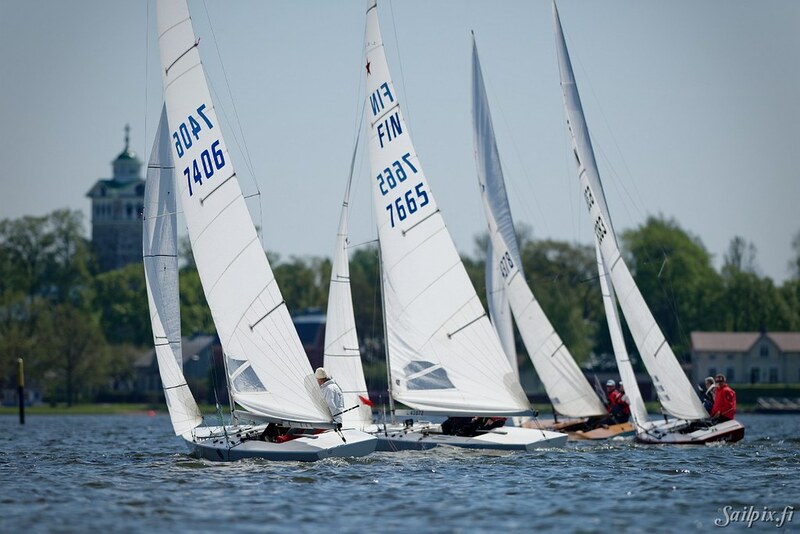 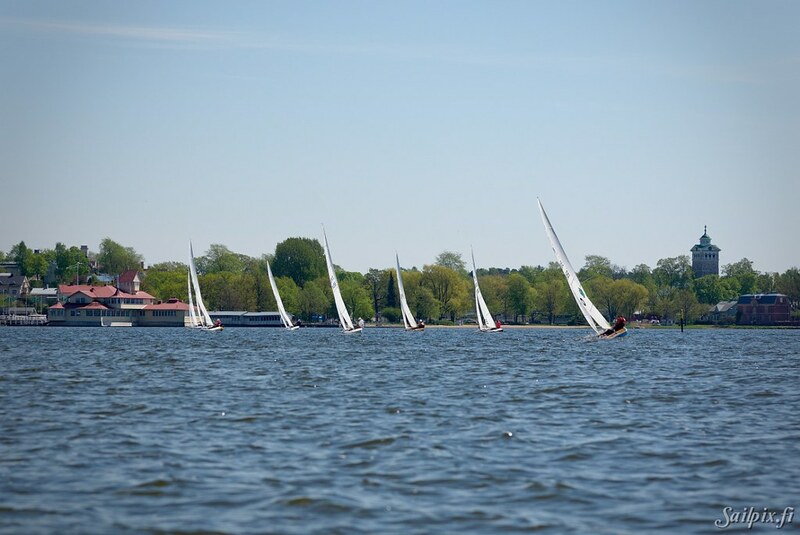 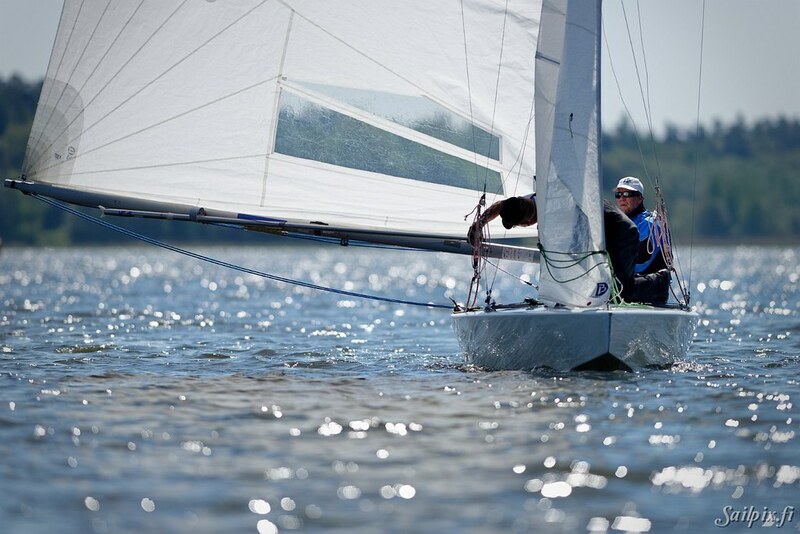 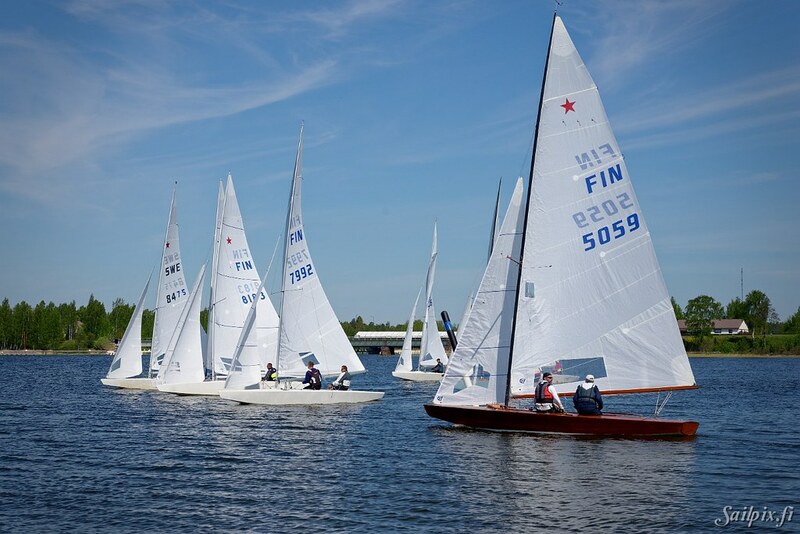 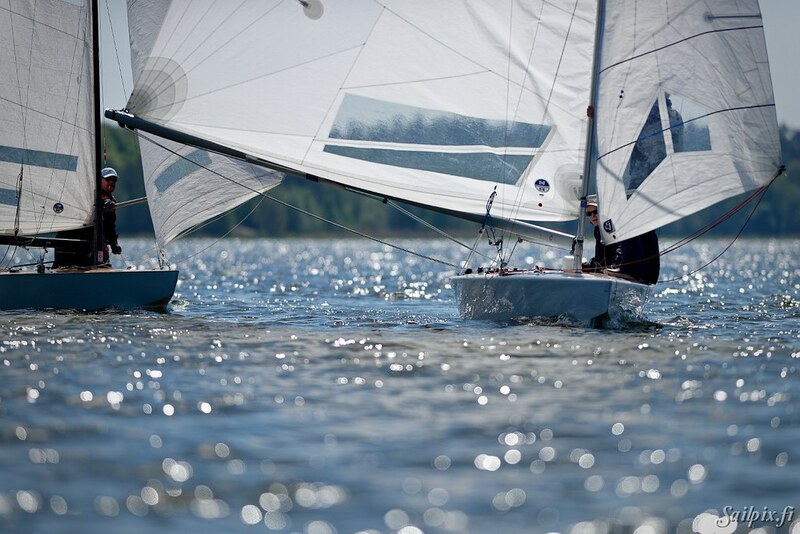 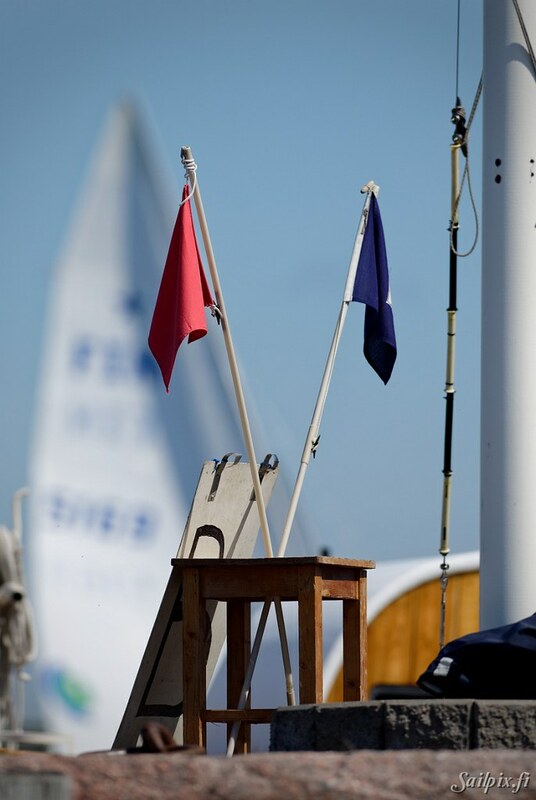 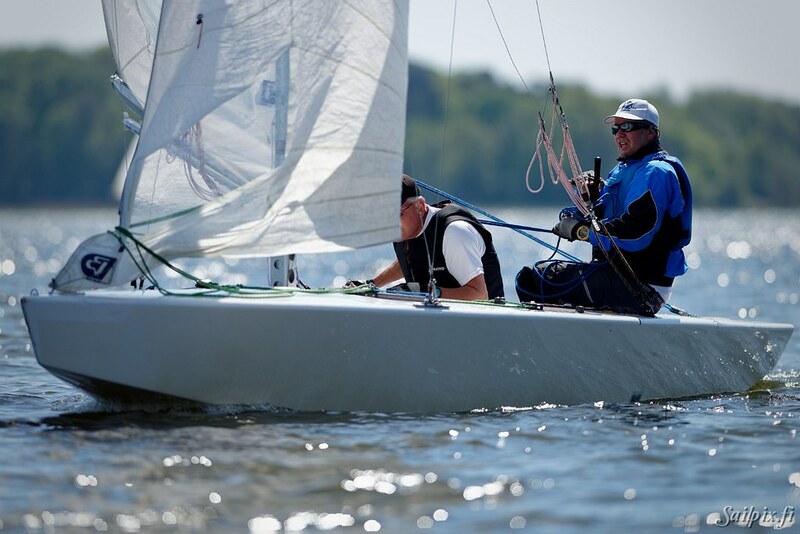 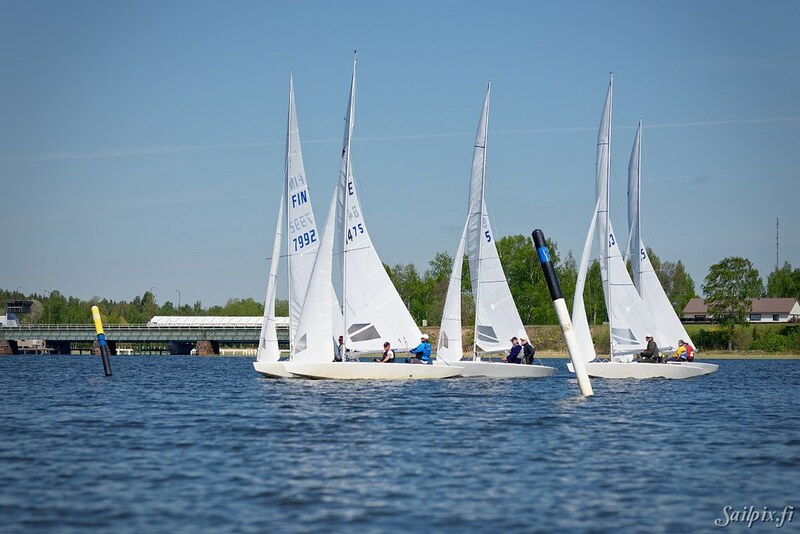 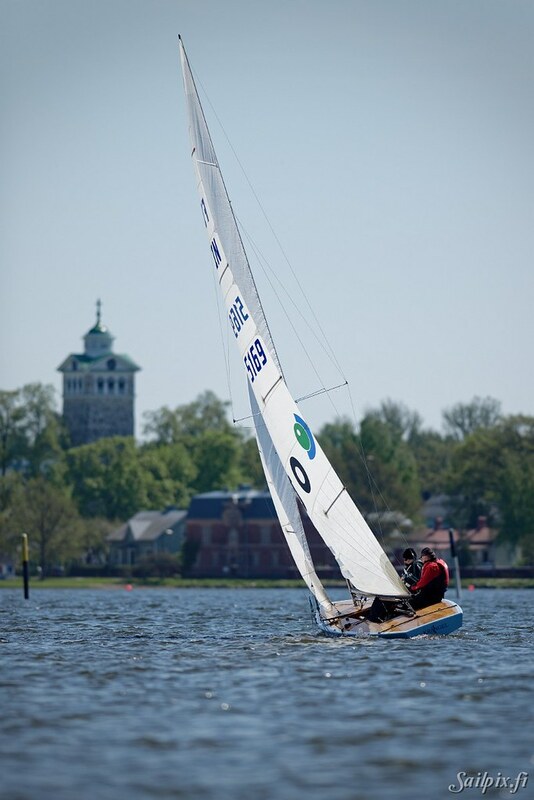 10 boats sailed 9 races in excellent conditions with light to medium breeze. 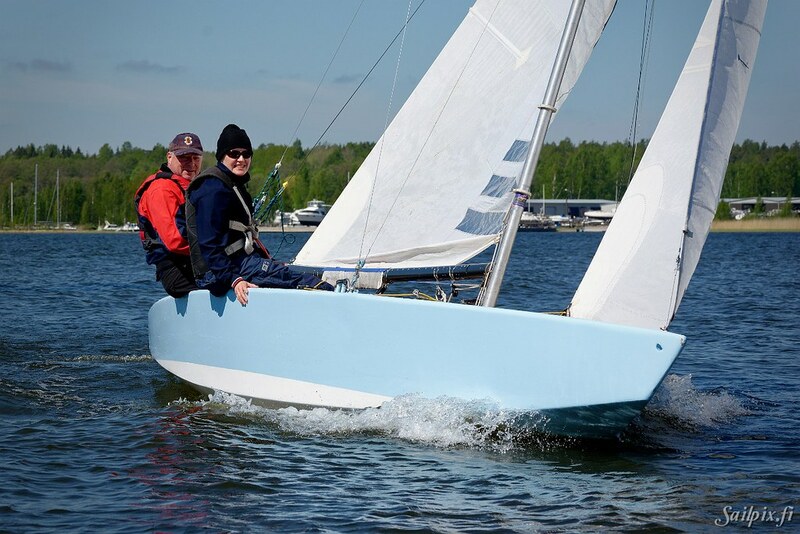 The Classic winner (over all 6th place) was Anders Hedman & Kustaa Lahtinen with Old Gipsy (FIN 4378) an Old Greenwich built boat from 1961. 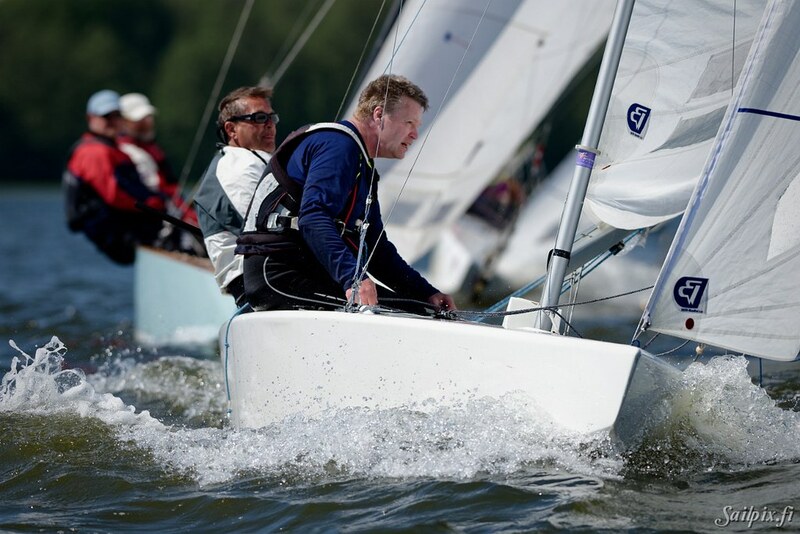 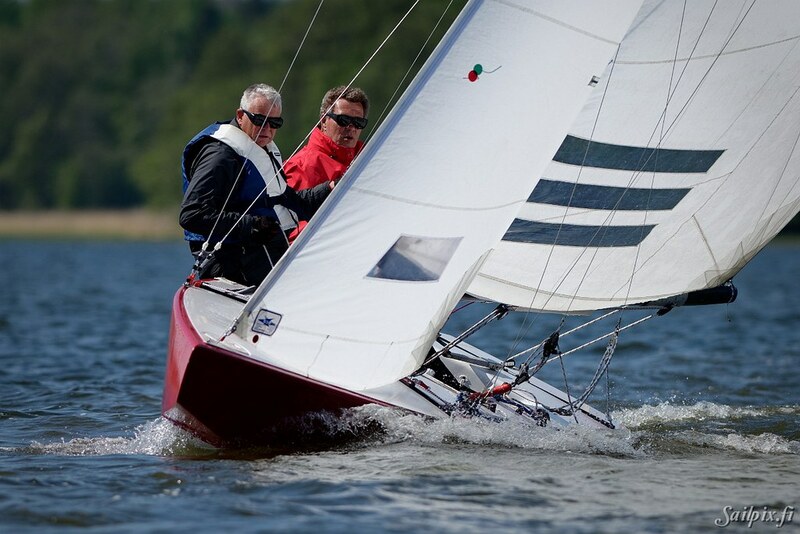 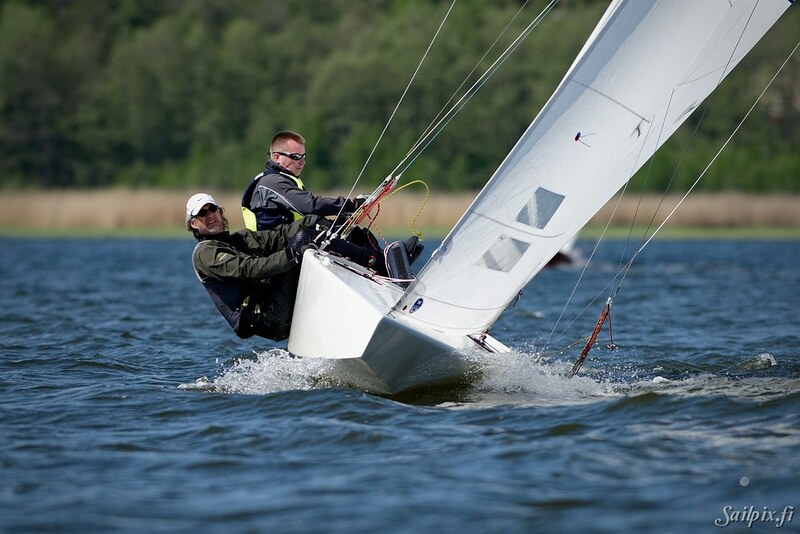 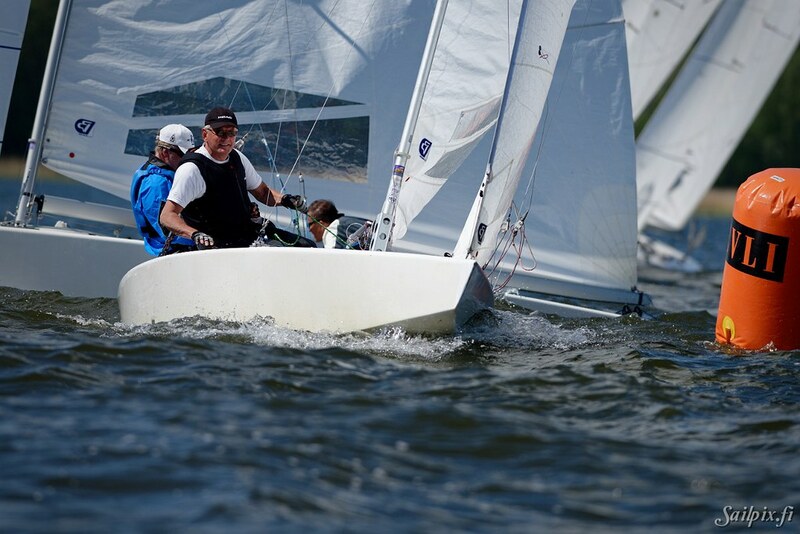 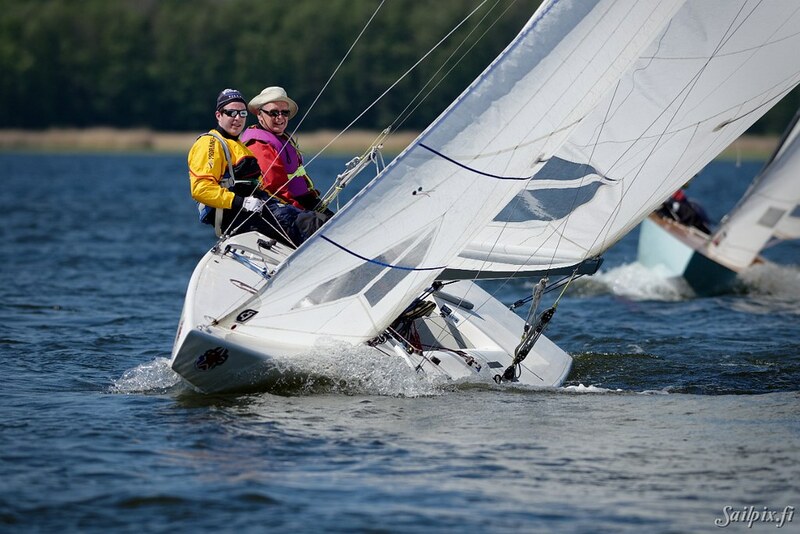 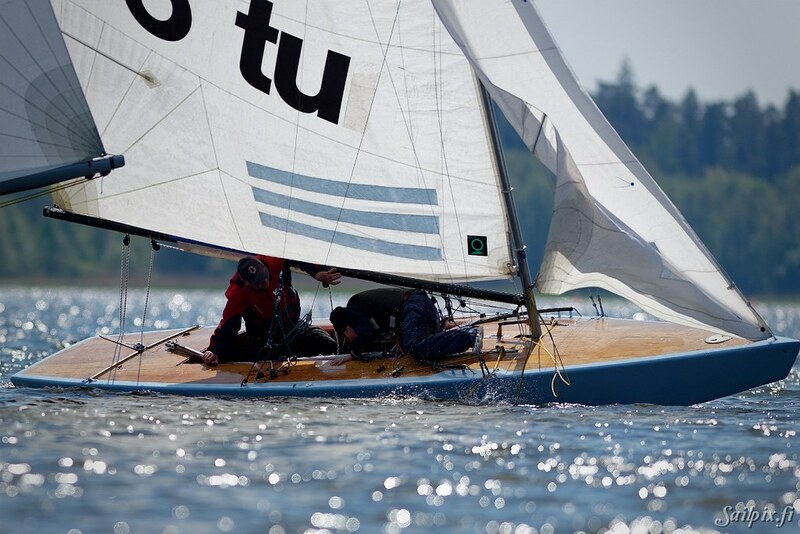 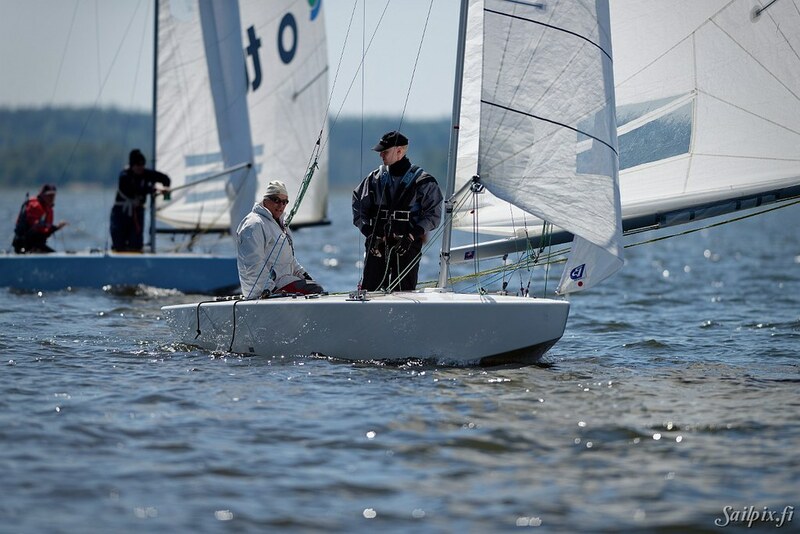 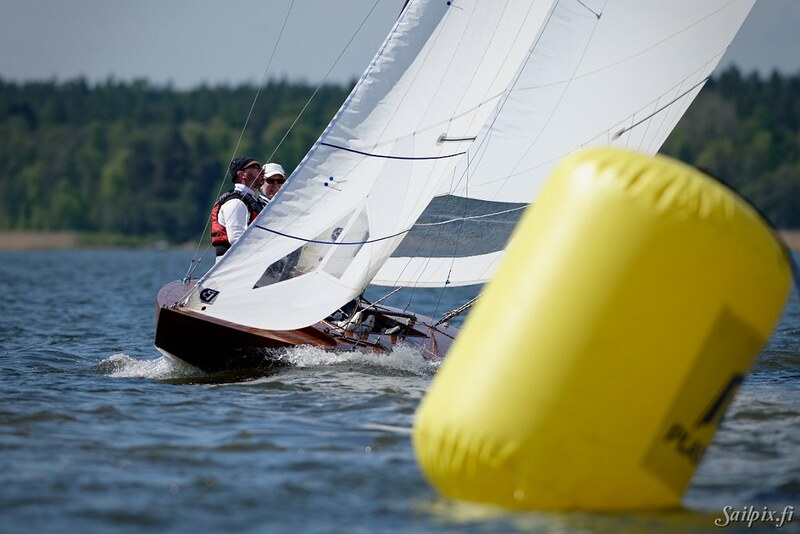 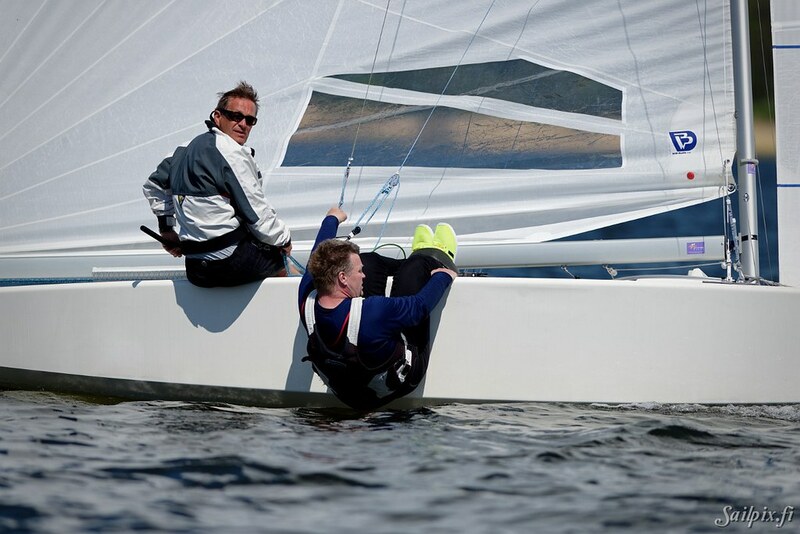 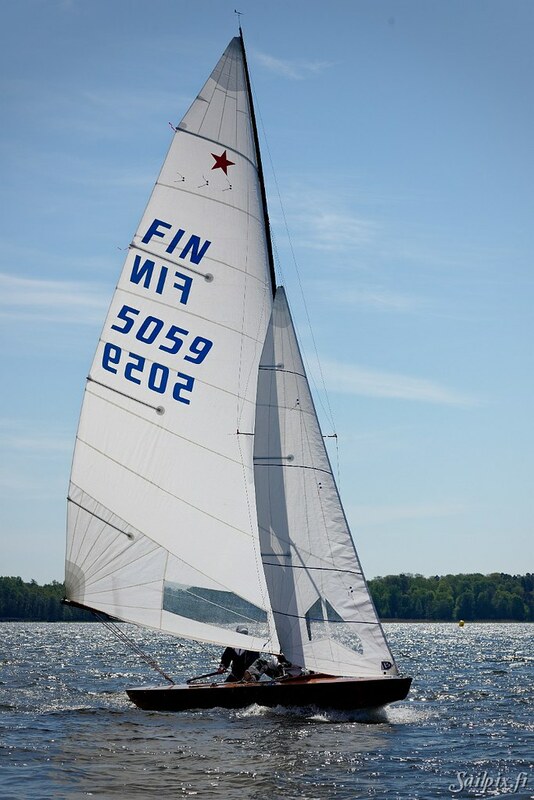 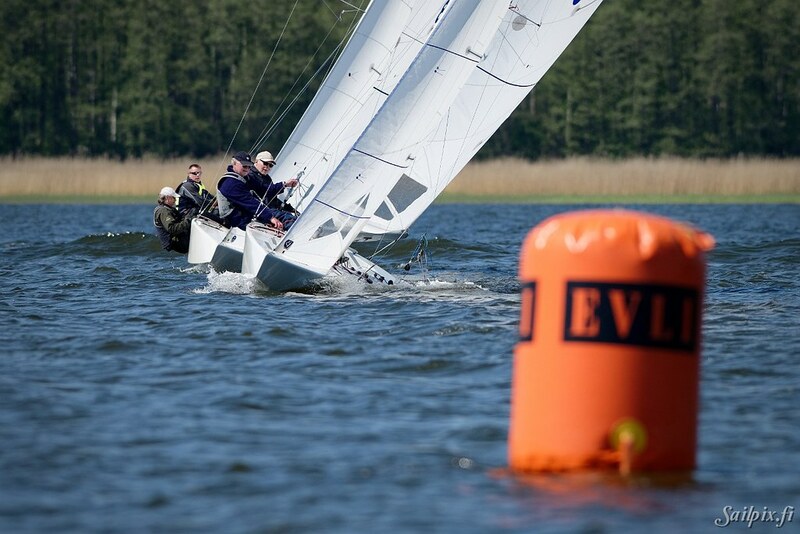 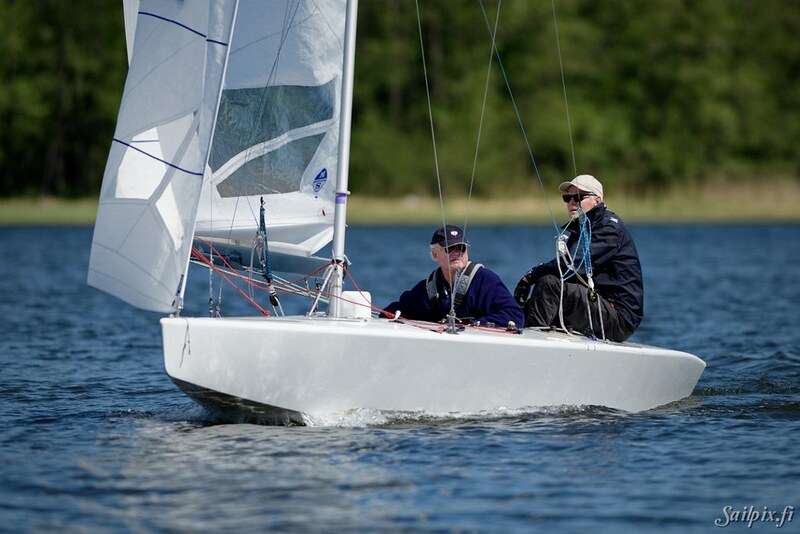 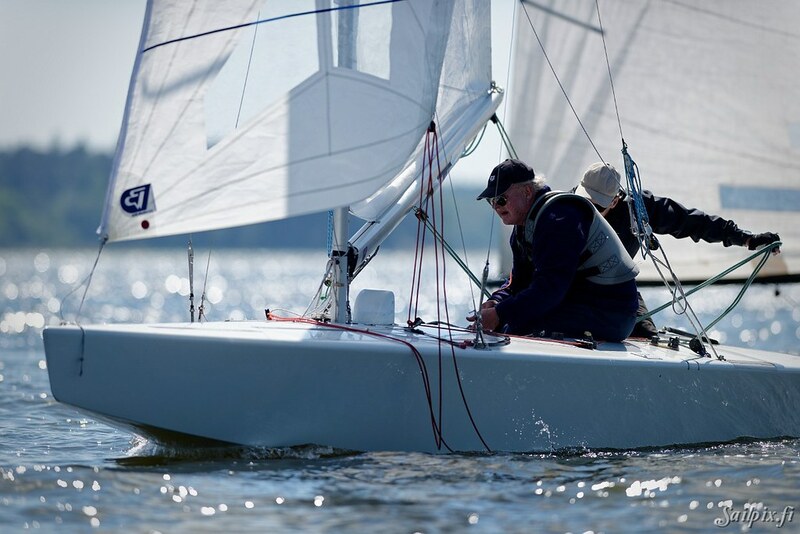 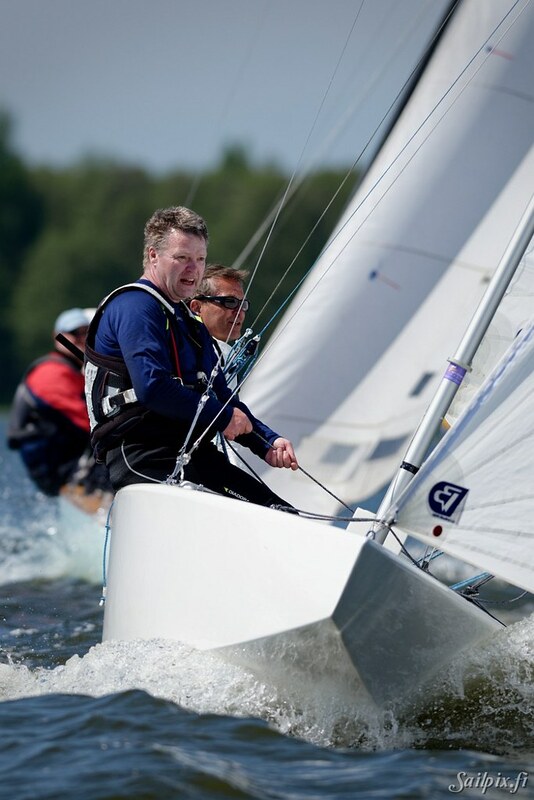 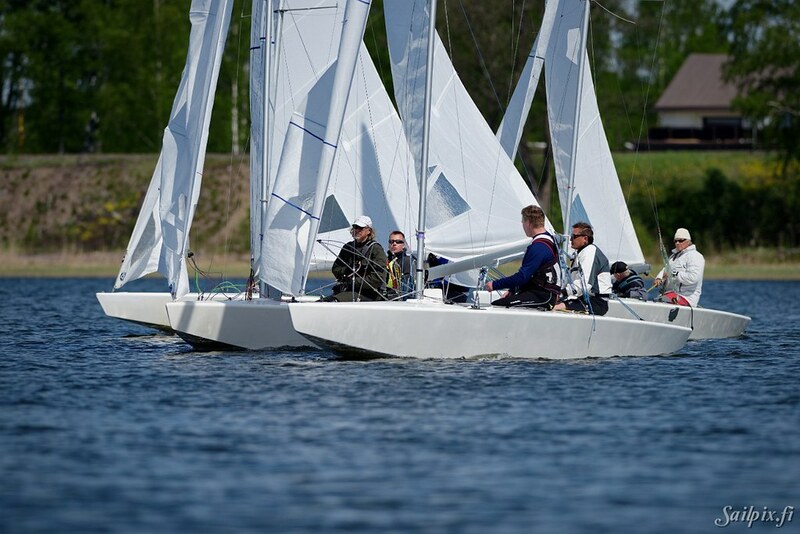 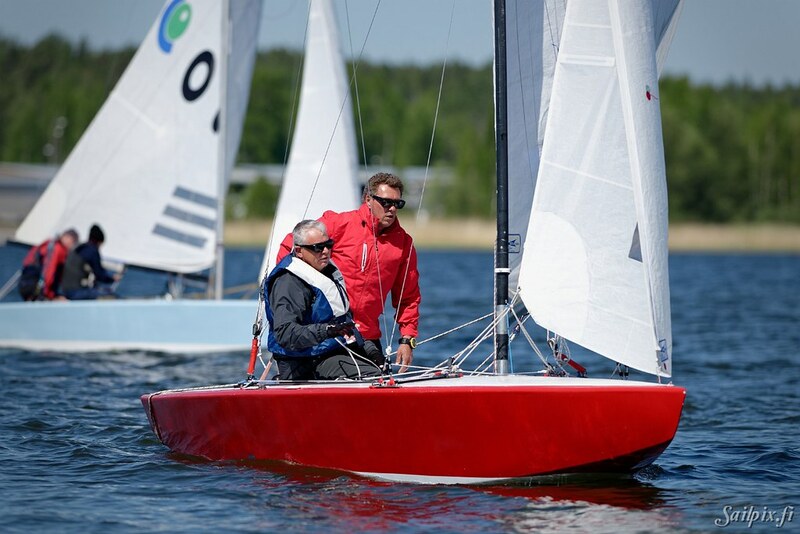 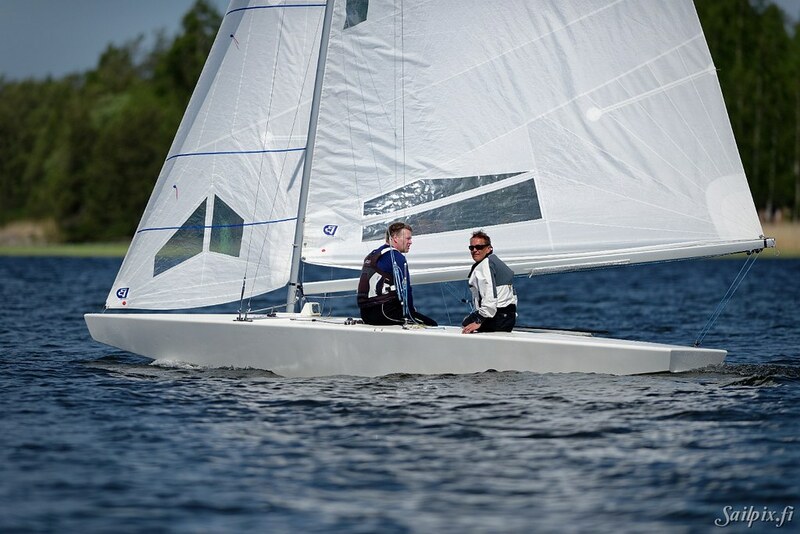 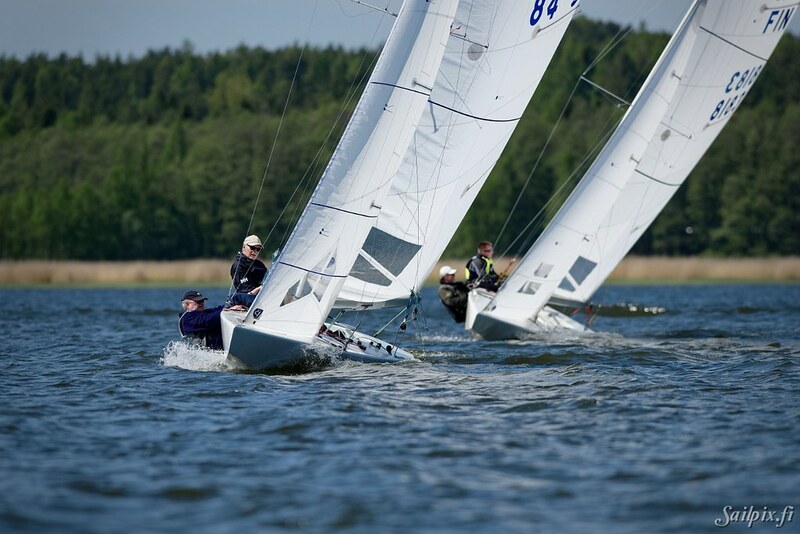 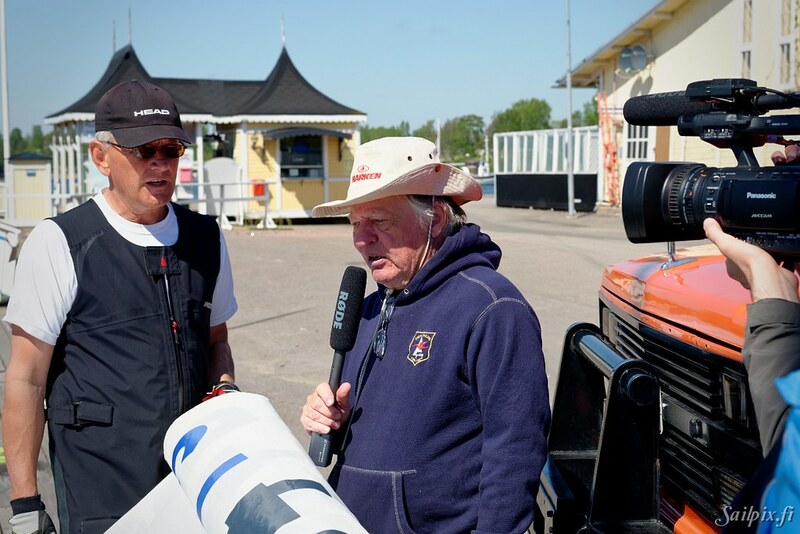 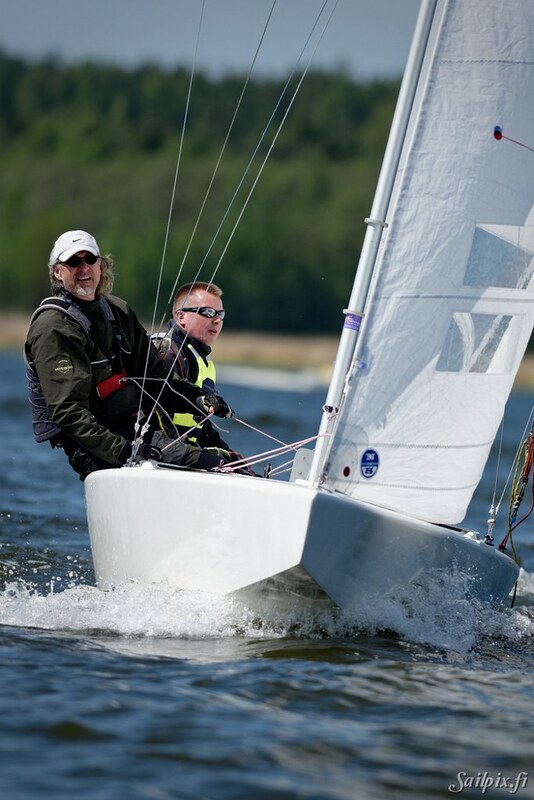 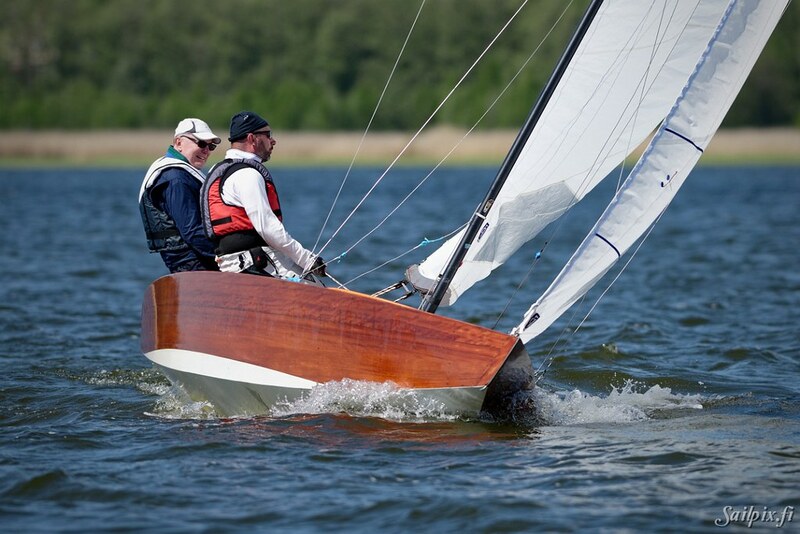 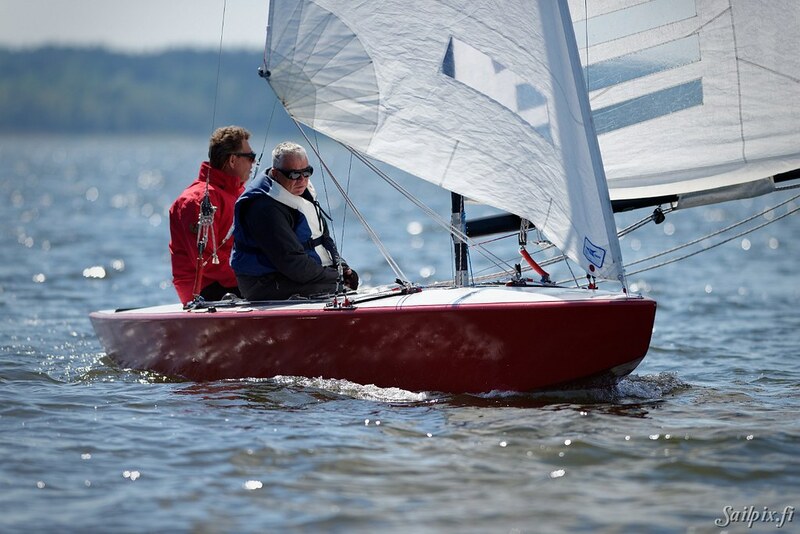 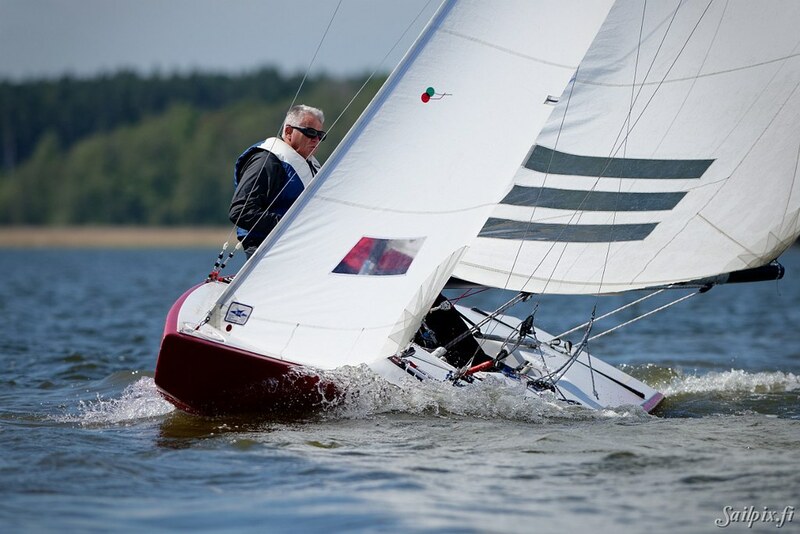 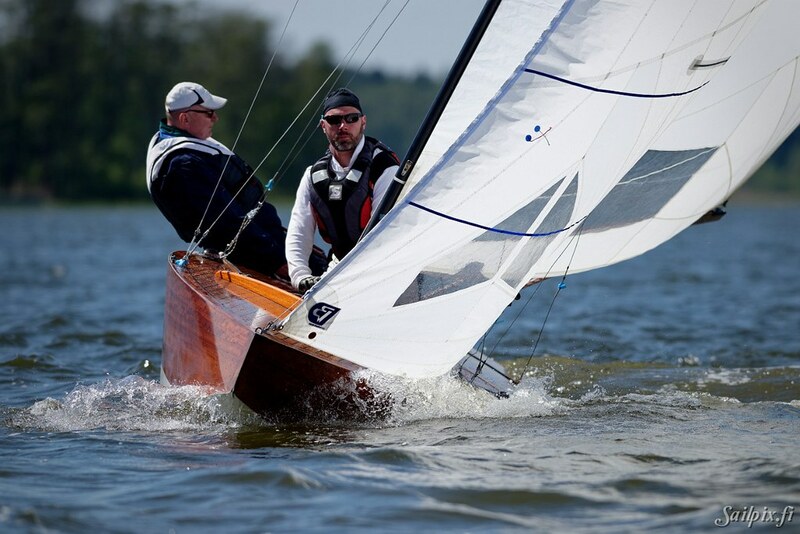 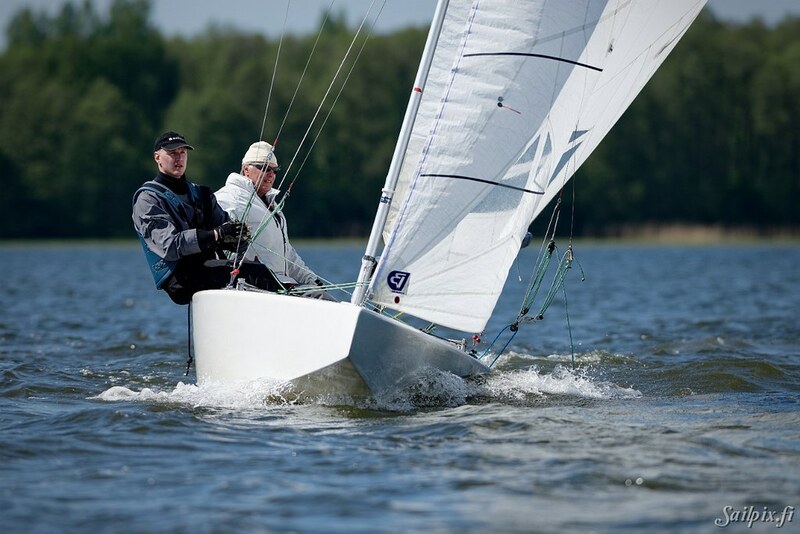 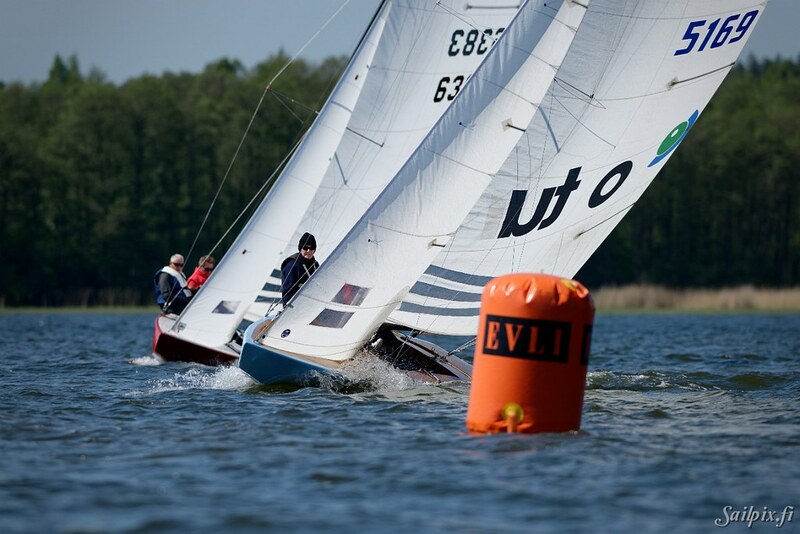 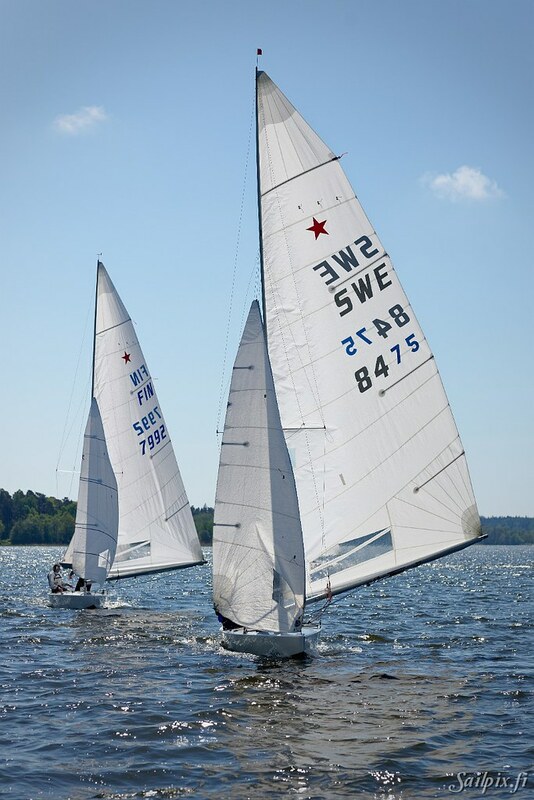 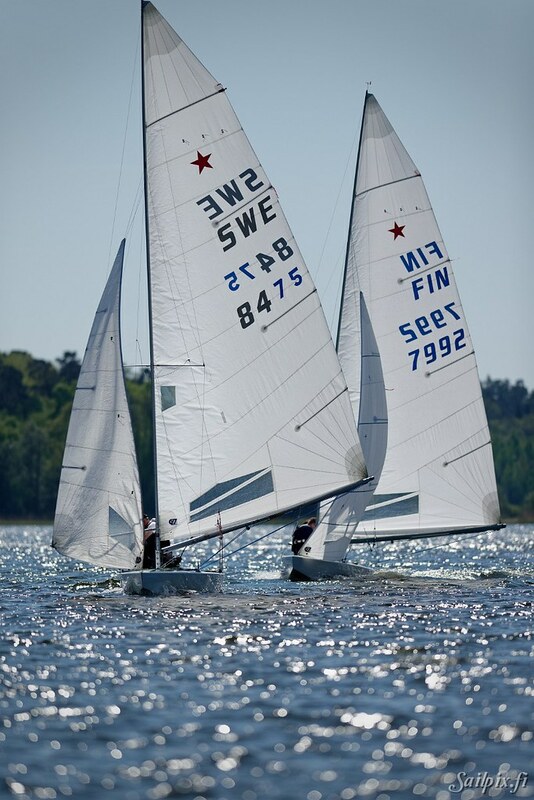 The over all winner was Stefan Winqvist and Olle Tötterman (FIN 8073, Courage). 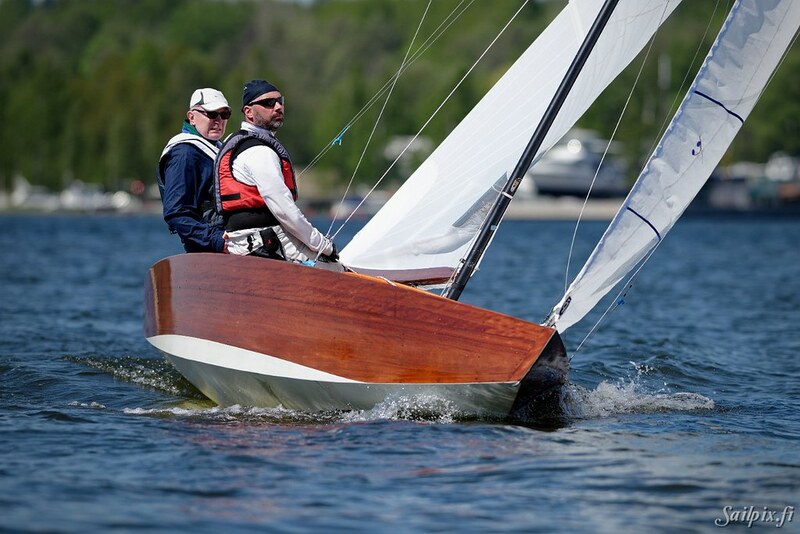 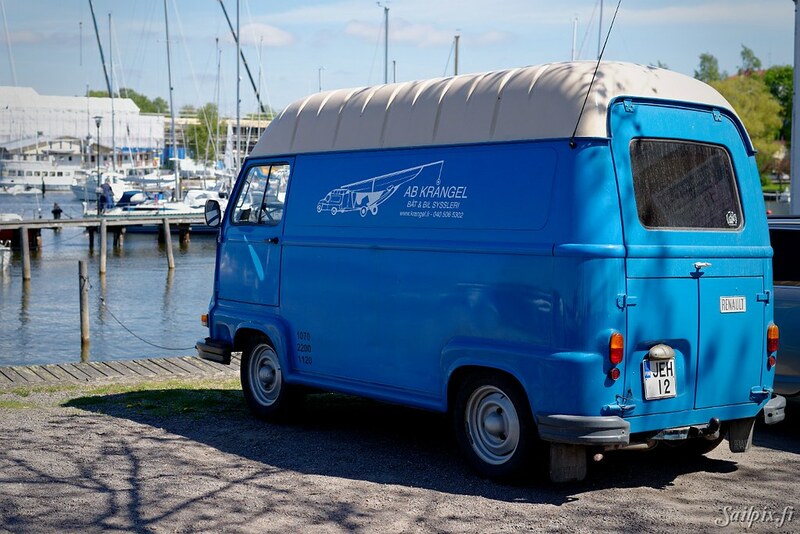 4 Classic boats participated. 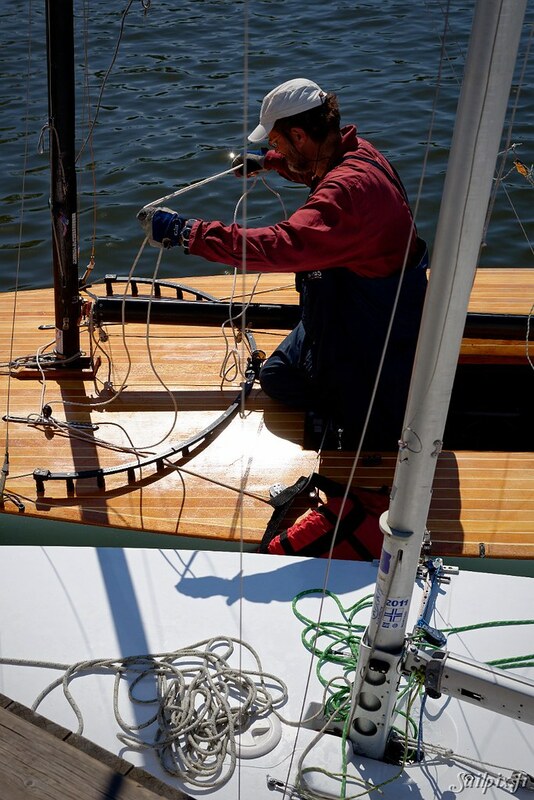 Special thanks to Ken Thilman for the boat ride during photographing.